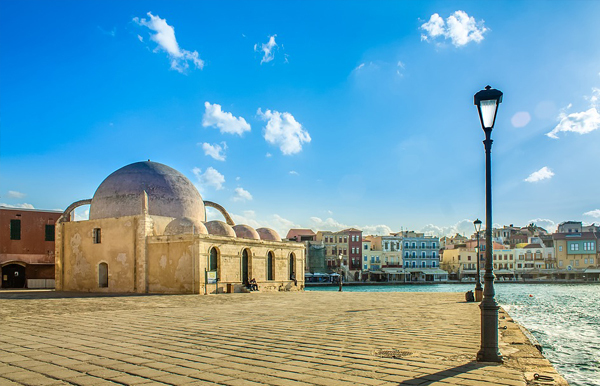 The fascinating region of Chania with its picturesque town is known for its gorgeous beaches, the open markets, the museums, the charming monasteries and churches, the calm way of living and the mouth-watering cuisine. 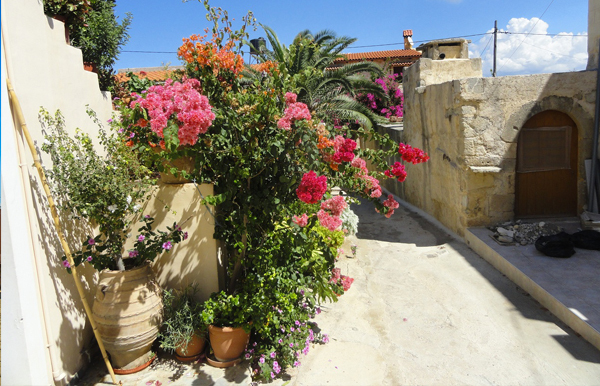 Both accommodation options in Chania, in the villages of Kaliviani and Kastelli are conveniently situated near some of the most worth visiting attractions in Kissamos as well as near the finest beaches at Kissamos along with all stunningly beautiful sites and Chania beaches nearby. The village of Kaliviani is a quaint traditional village with a few local shops, a gas station, a bakery and grocery, two restaurants serving authentic Cretan delicacies and a Jazz-ethnic bar making it an ideal choice even for families with young kids. The beach is situated only a breath away while the village stands in close proximity to Chania’s most renowned attractions and stunningly beautiful beaches. 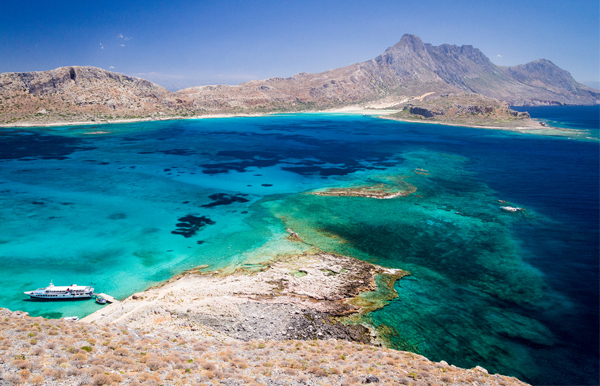 Our accommodation stands near the two uninhabited islands of Gramvousa off the coast of northwestern Crete, ideal for snorkelling adventures and swimming exhibitions. 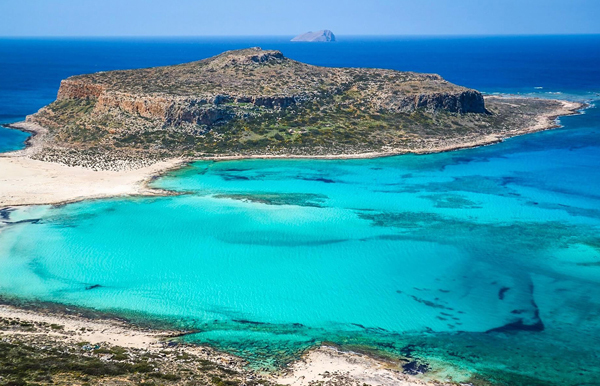 Situated approximately 17 km northwest of Kissamos the famous lagoon of Balos is rightfully one of the mostly photographed beaches in all of Crete due to its natural splendour and exotic scenery. The wild natural beauty, the emerald waters and peaceful setting have made Balos one of the most visited beaches on the island. 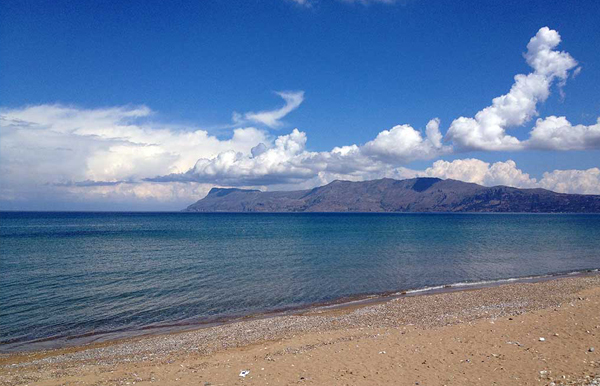 Telonio beach is a picturesque rocky and sandy beach situated only 100 meters from the centre of Kissamos along the pedestrian precinct dotted with authentic tavernas, restaurants, cafes and bars offering flavours and music for all tastes and preferences. 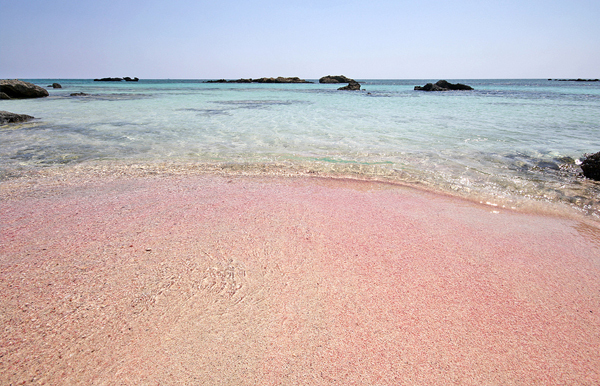 Another beach you simply cannot miss is the renowned beach of Elafonisi, a pink sandy beach filled with seashells as if taken from a fairytale. Apart from the beach itself the drive from our accommodation is equally amazing. Take the coastal road down to the south following the signs for Platanos, Sfinari and eventually Elafonisi. The scenery is breathtaking along the way so allow yourself to make some quick stops to gaze and photograph the stunning landscape and make sure to visit the Monastery of Chrisoskalitissa. Is a sandy beach with shallow waters ideal for families with young children. 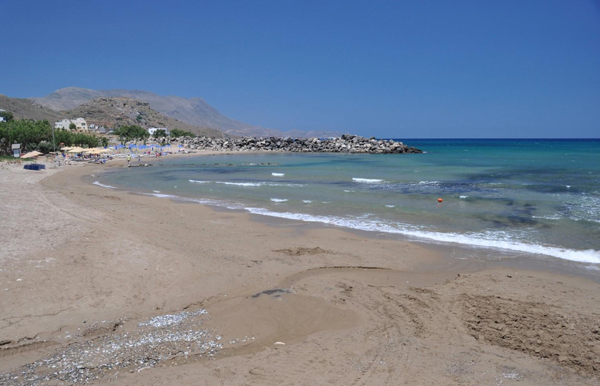 It is the central beach of Kissamos featuring many cafes, taverns, souvenir shops, hotels and restaurants as well as beach umbrellas offering shade to the bathers along with the tamarisk trees. 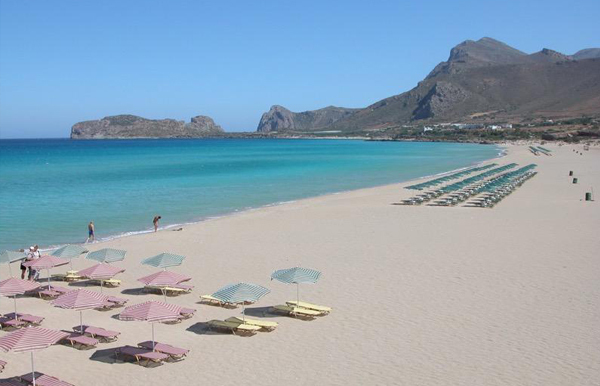 The beautiful beach of Falasarna, one of the most beautiful beaches in all of Crete, is situated only 12 minutes’ drive from the Olive Tree Apartments. Heading to Platanos village you take a right (west) at the main road and continue forward, passing a series of beautiful beaches and coves with white and pink sand, some more tranquil and private, ideal for naturists. There are also plenty of tavernas and beach bars along the way, a supermarket with beach essentials as well as the ancient site of Falasarna worth visiting.